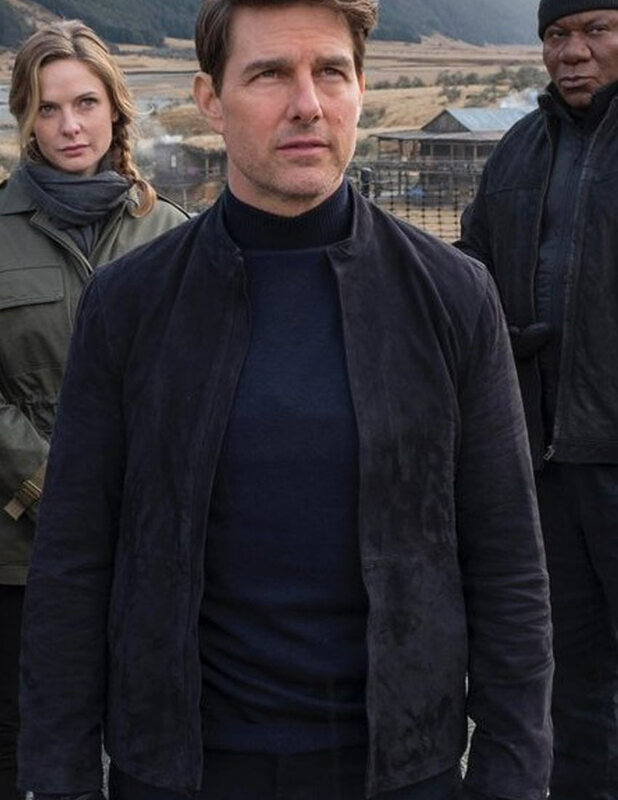 This exclusive outfit is a fine replication taken from the famous action movie franchise Mission Impossible, worn by ever known star Tom Cruise. 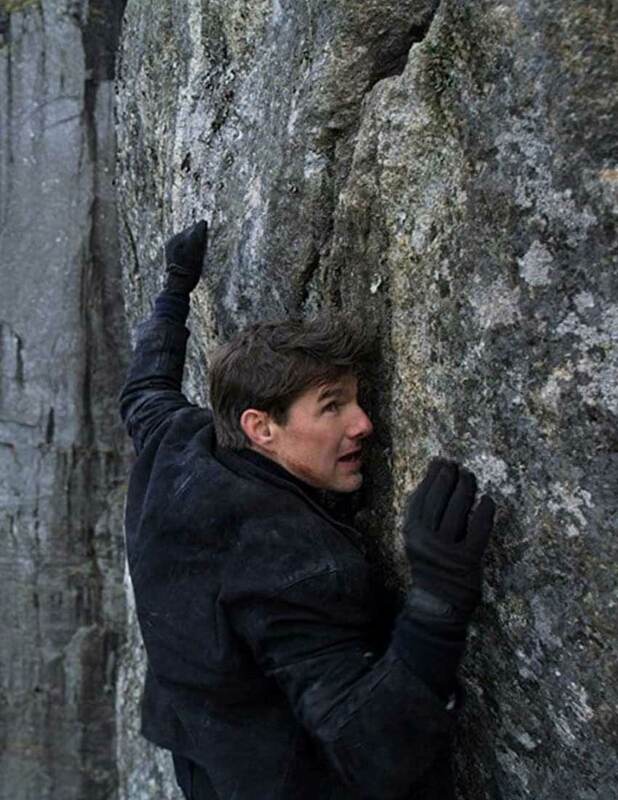 This Fallout Tom Cruise Jacket has been precisely replicated in the same fashion as shown on screen so that you can take on the right bold character imitation. The outwear is creatively made from the suede leather material and is confined with the fine viscose lining towards internal side for smart wearing. 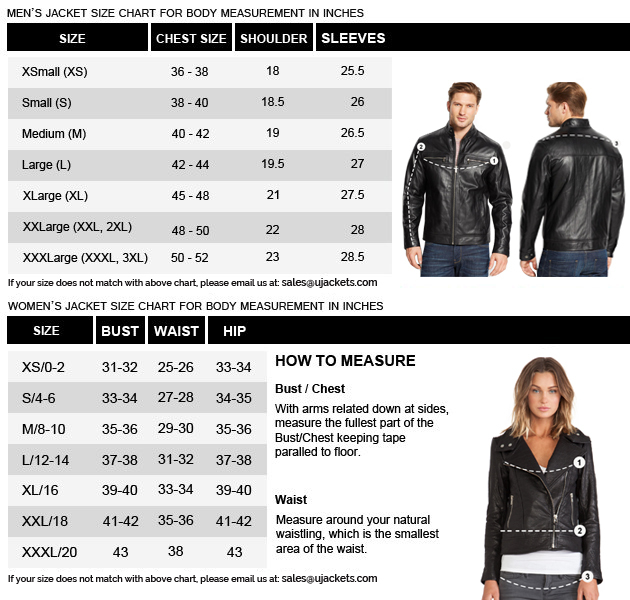 This Mission Impossible 6 Tom Cruise Suede Leather Jacket has been affixed with the full zipper conclusion on its frontage which rightly imitates the garb as a perfect cognitive outwear for all parties wearing.